First, Marc talks with historian Thomas Sugrue, whose latest book is an examination of the struggle for equal rights in the North. So much of the history of the movement has focused on the work in the South, in cities like Birmingham, Montgomery, Atlanta and Selma, and on the work of Southern groups like the Southern Christian Leadership Conference. But in America’s northern cities, all was not equal and calm. In Sweet Land of Liberty: The Forgotten Struggle for Civil Rights in the North, we meet the characters that lead the charge for equal rights in the North. Thomas Sugrue joined Marc to discuss his book. 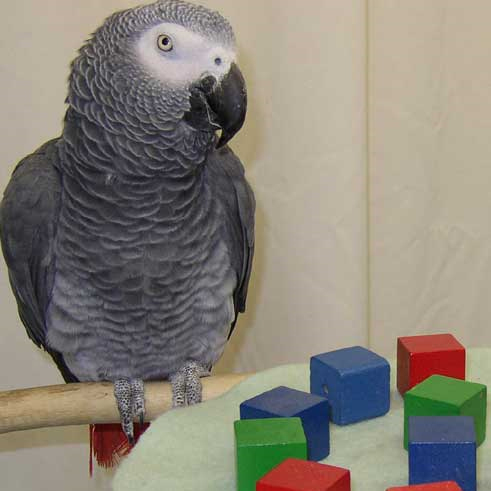 And then, Dr. Irene Pepperberg joins Marc to talk about her extraordinary relationship with an African Grey parrot named Alex. Dr. Pepperberg spent 30 years working with Alex and has learned astounding things about what birds are capable of and how intelligent they really are. She has chronicled that journey in her new book Alex & Me: How a Scientist and a Parrot Discovered a Hidden World of Animal Intelligence-and Formed a Deep Bond in the Process. She joined Marc to discuss her struggle to get the scientific establishment to rethink avian intelligence and what it was like to work so closely with Alex. You must see Alex in action! Click here to see one video on Youtube, and click here for another video!